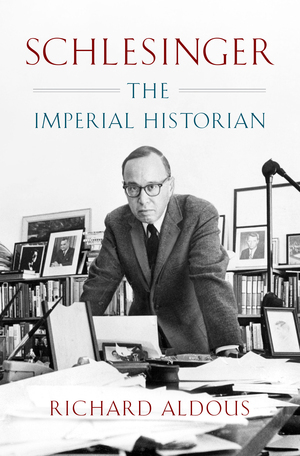 Arthur M. Schlesinger Jr. (1917–2007), known today as the architect of John F. Kennedy’s presidential legacy, blazed an extraordinary path from Harvard University to wartime London to the West Wing. The son of a pioneering historian—and a two-time Pulitzer Prize and National Book Award winner in his own right—Schlesinger redefined the art of presidential biography. A Thousand Days, his best-selling and immensely influential record of the Kennedy administration, cemented Schlesinger’s place as one of the nation’s greatest political image makers and a key figure of the American intellectual elite—a peer and contemporary of Reinhold Niebuhr, Isaiah Berlin, and Adlai Stevenson.